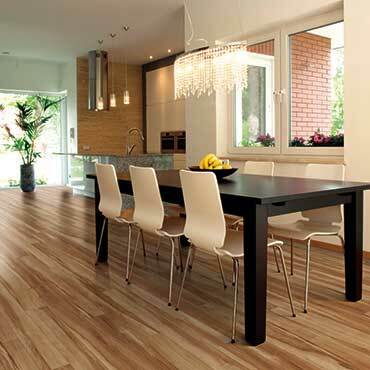 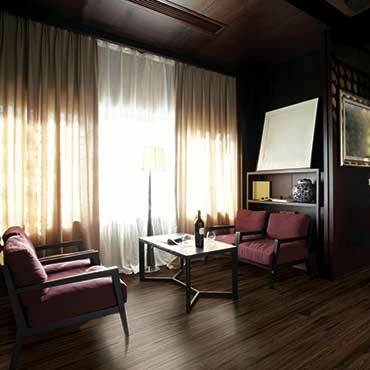 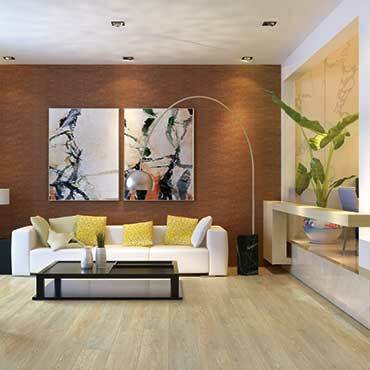 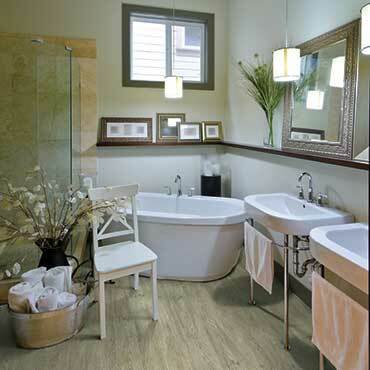 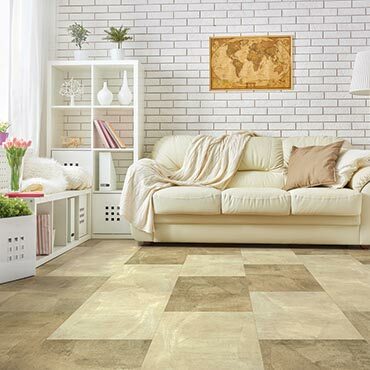 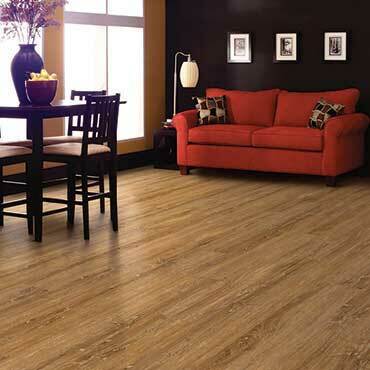 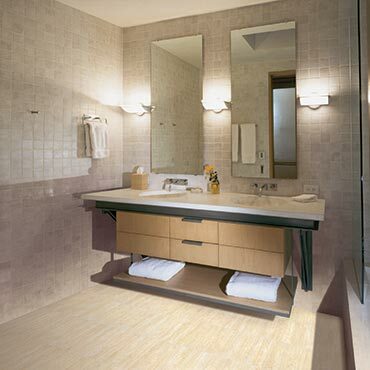 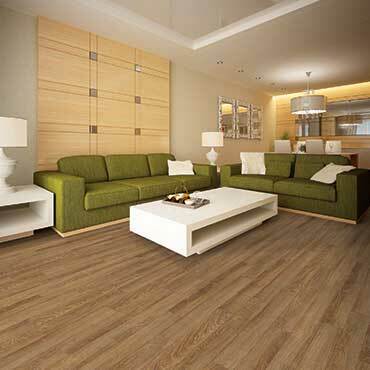 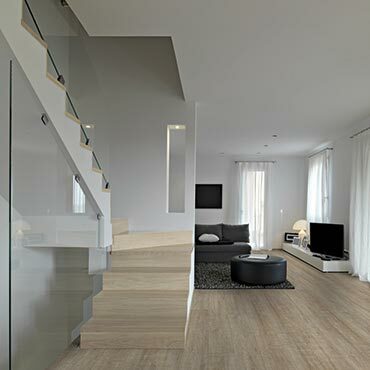 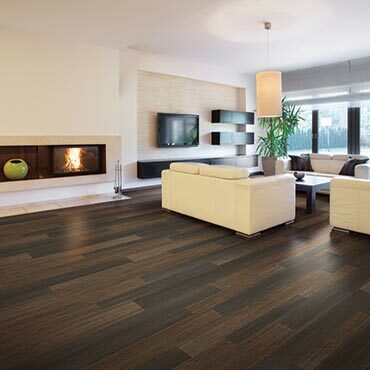 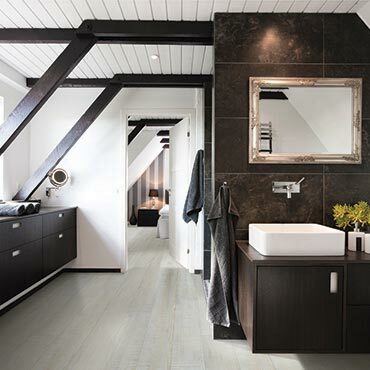 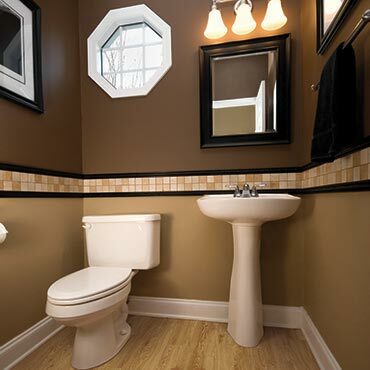 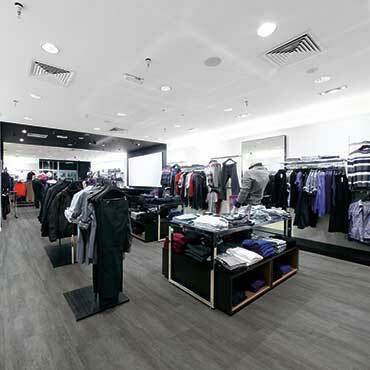 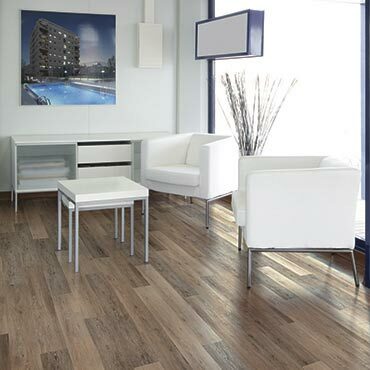 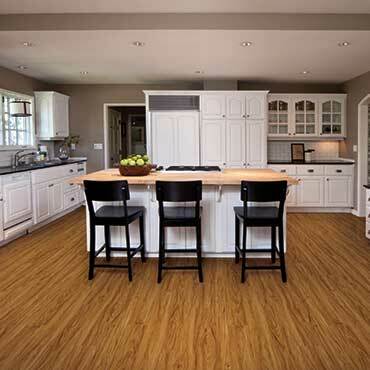 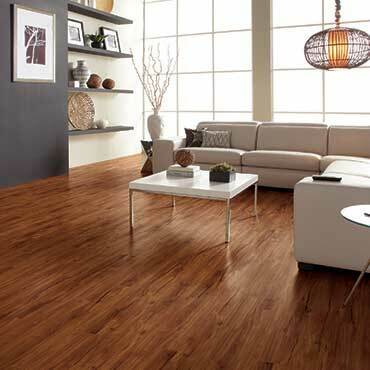 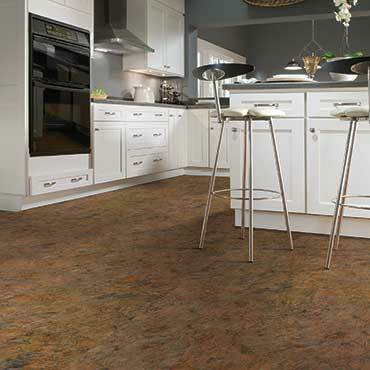 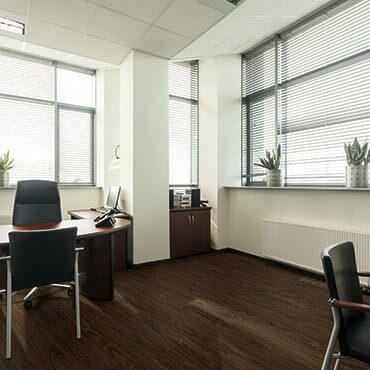 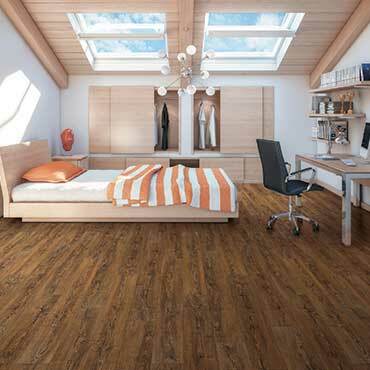 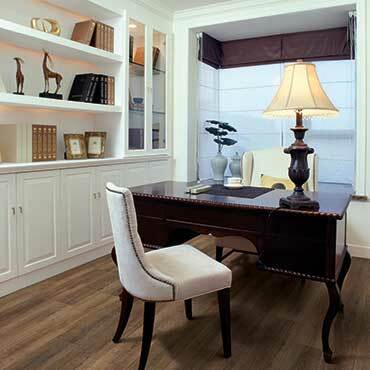 COREtec Plus is a great alternative to glue down LVT, solid locking LVT, or laminate flooring. 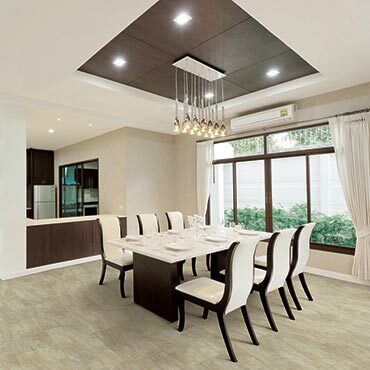 The patented construction of COREtec Plus features our innovative COREtec core structure, which is an extruded core made from recycled wood and bamboo dust, limestone, and virgin PVC. 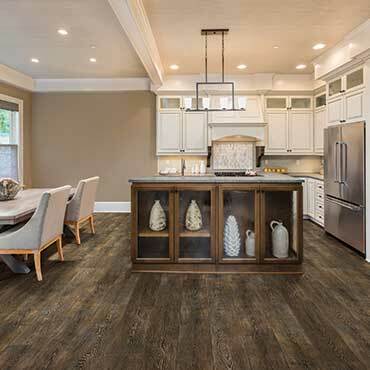 Since COREtec Plus is 100% waterproof, COREtec Plus floors can be installed in wet areas and will never swell when exposed to water. 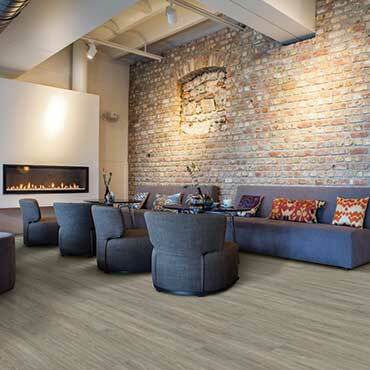 COREtec Plus is inert and dimensionally stable; it will not expand or contract under normal conditions. 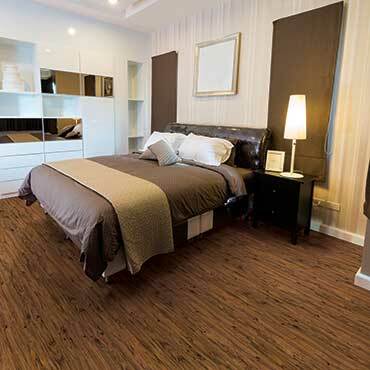 Further, COREtec Plus never needs expansion strips in large rooms. 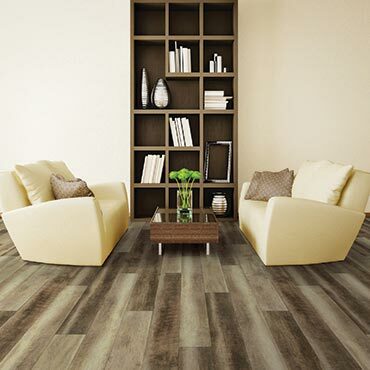 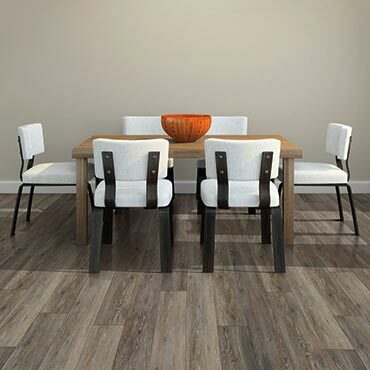 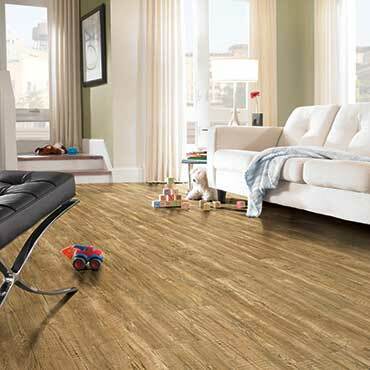 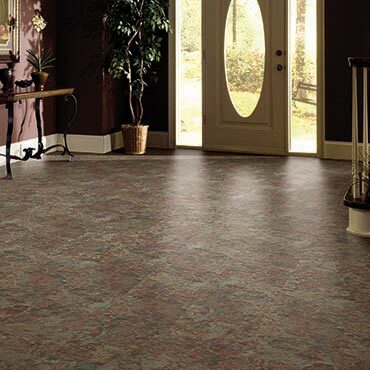 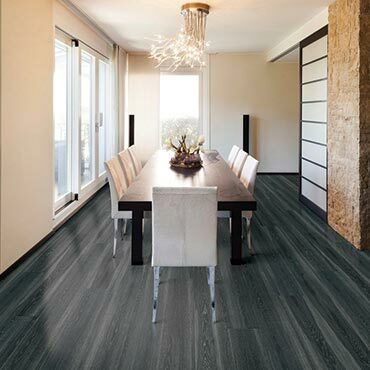 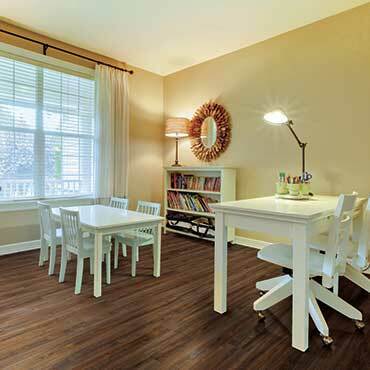 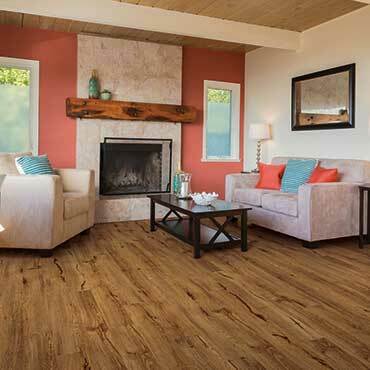 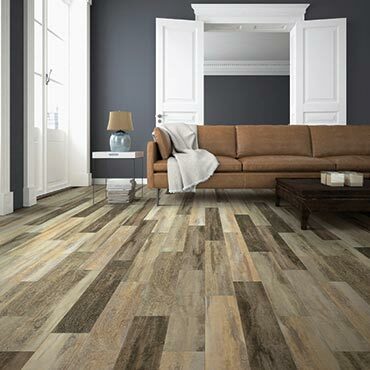 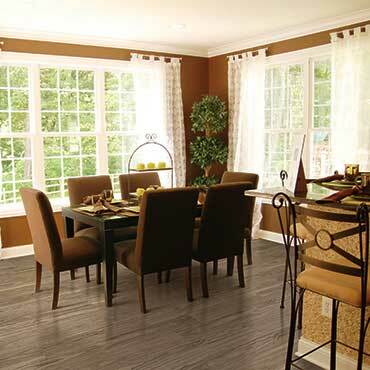 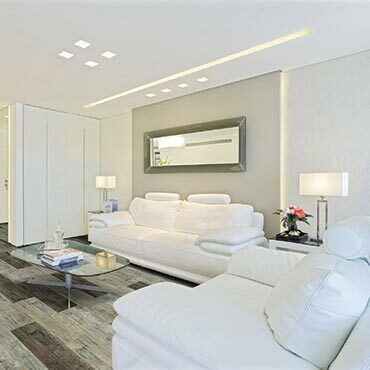 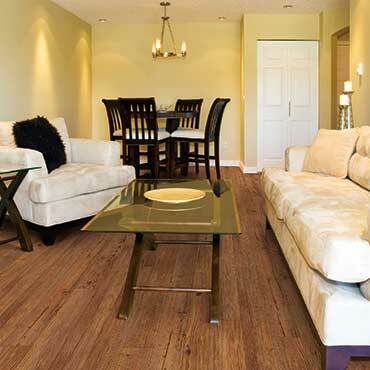 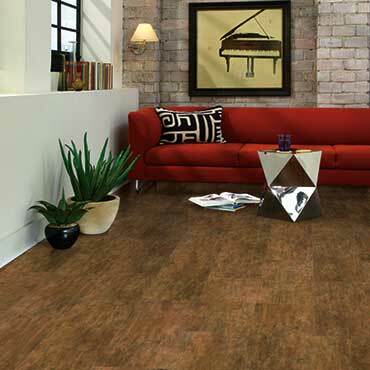 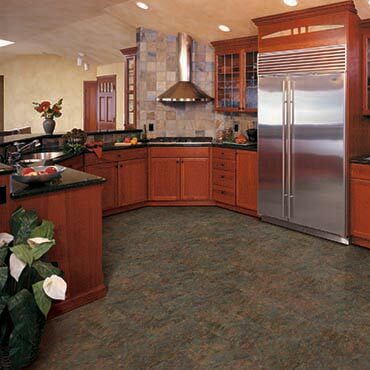 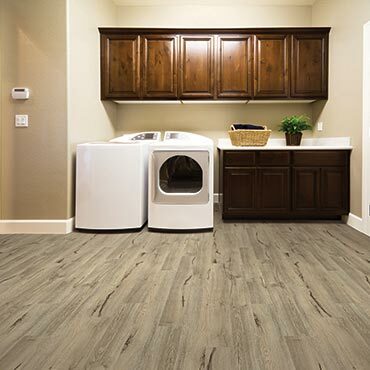 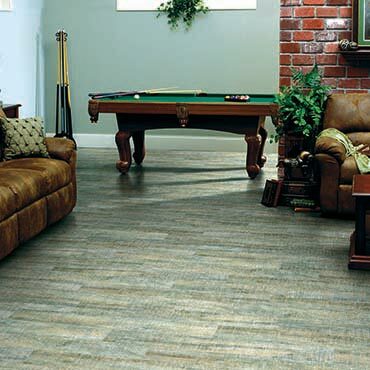 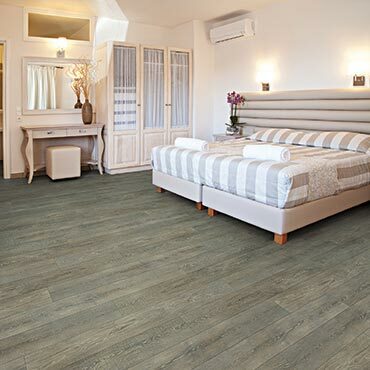 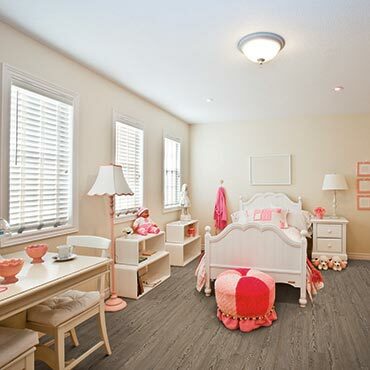 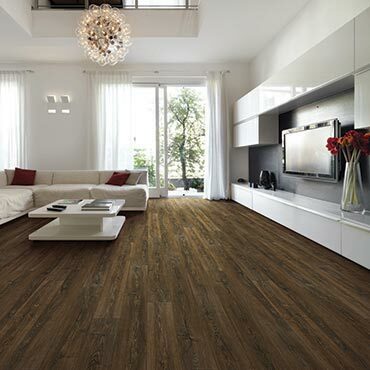 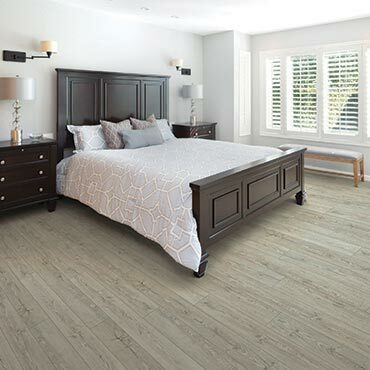 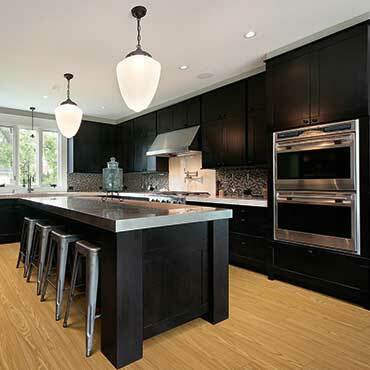 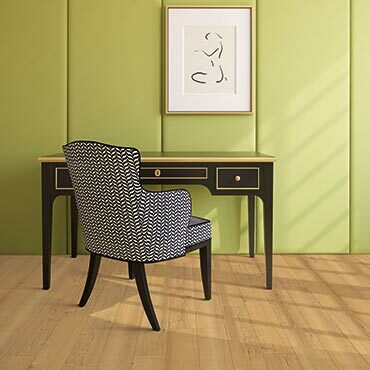 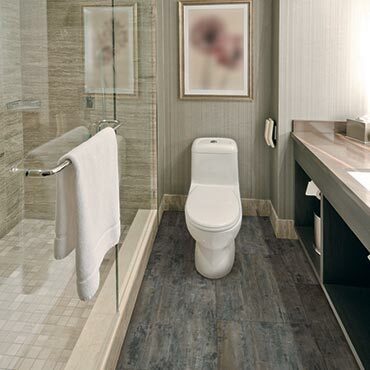 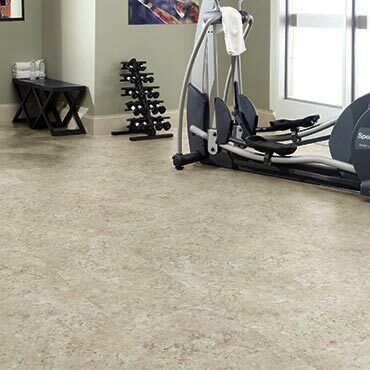 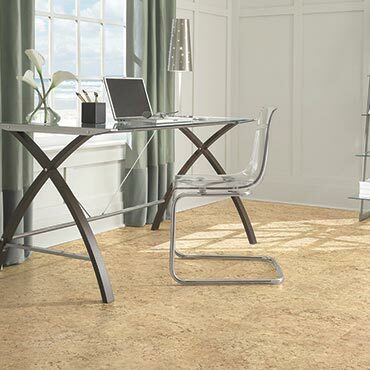 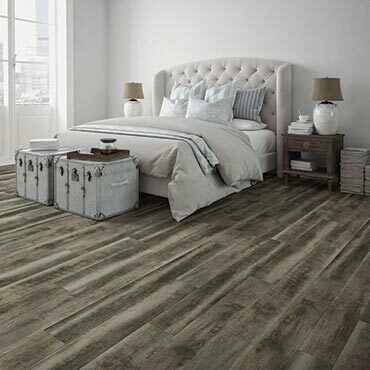 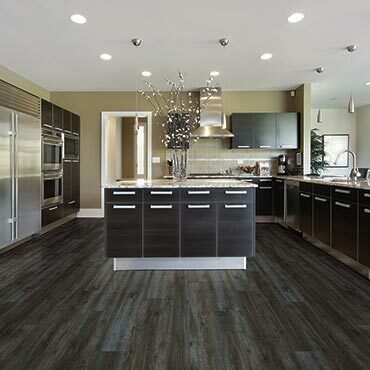 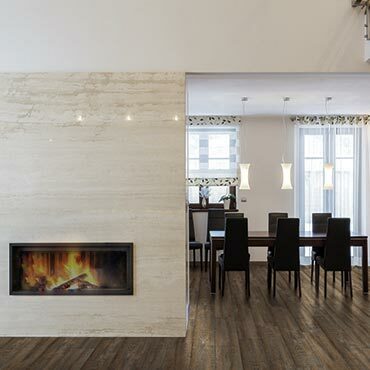 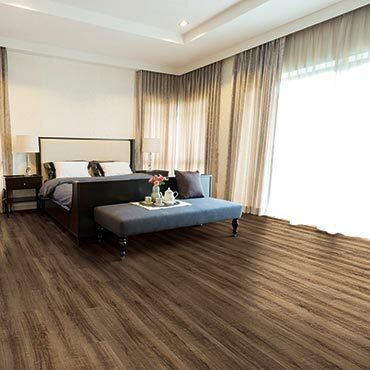 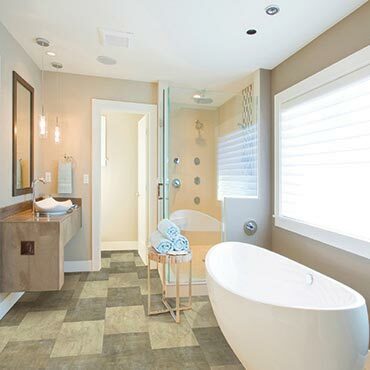 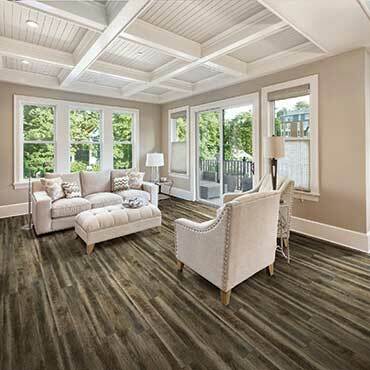 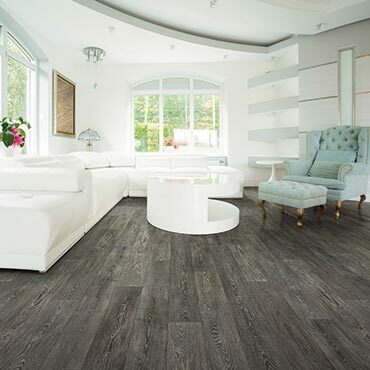 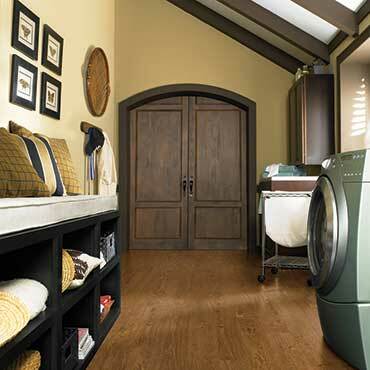 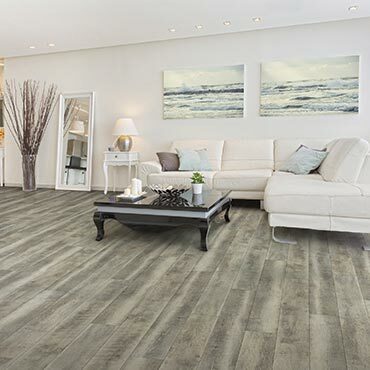 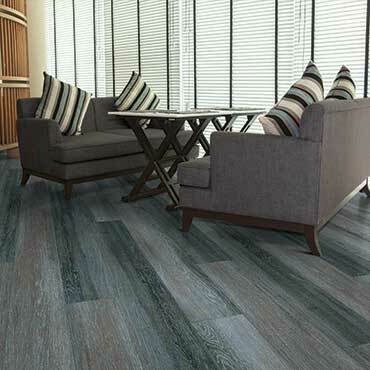 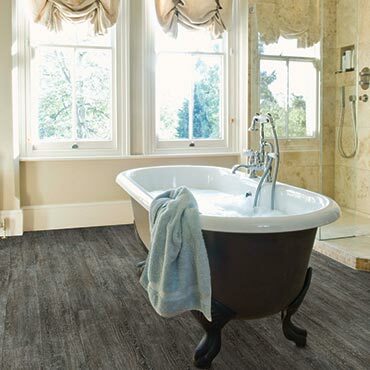 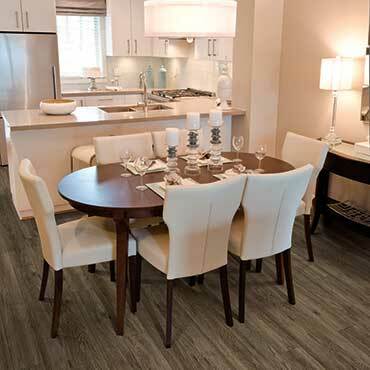 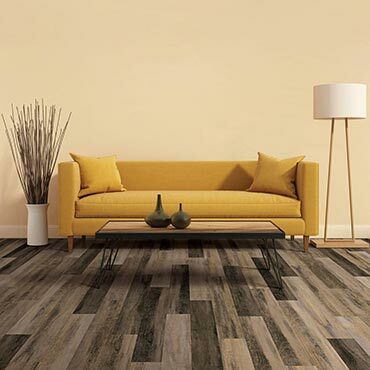 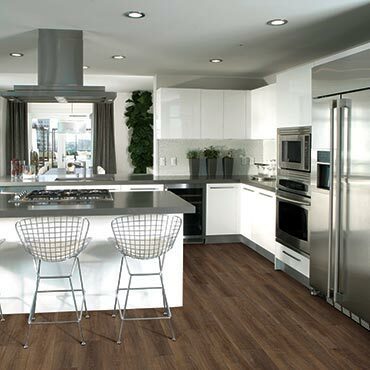 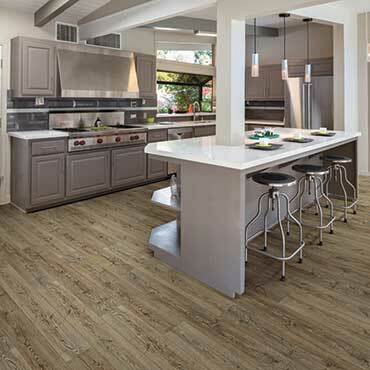 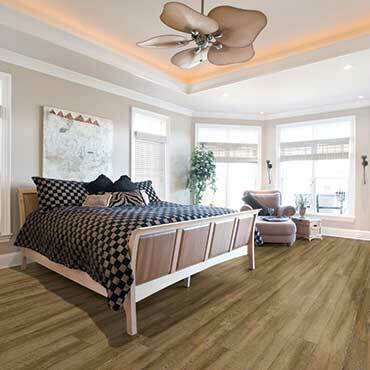 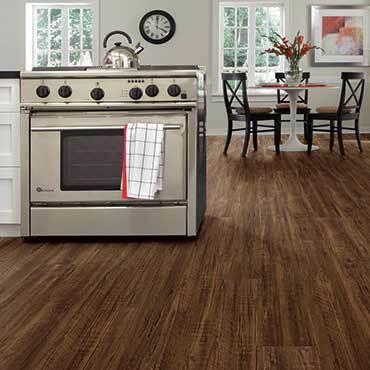 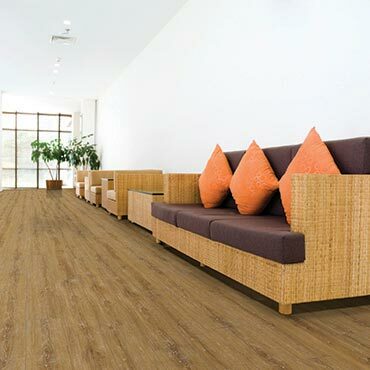 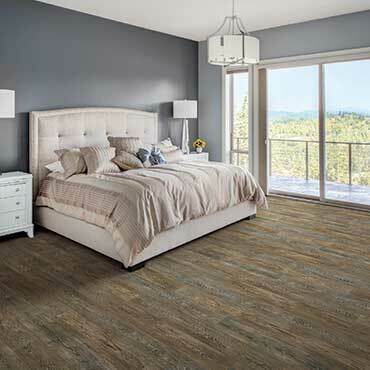 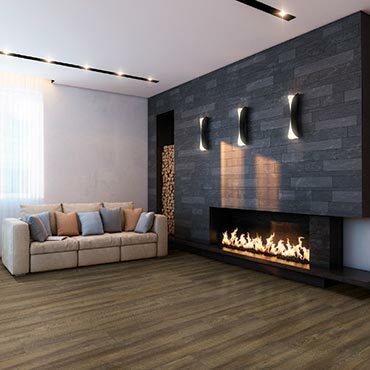 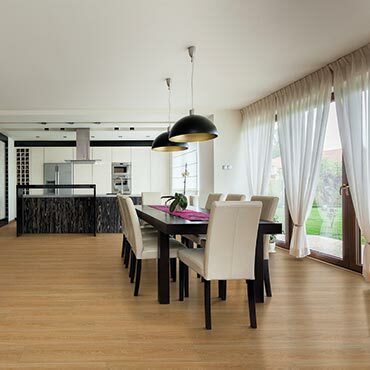 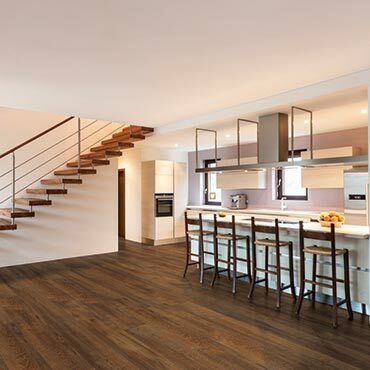 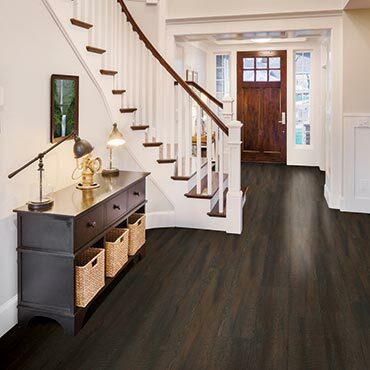 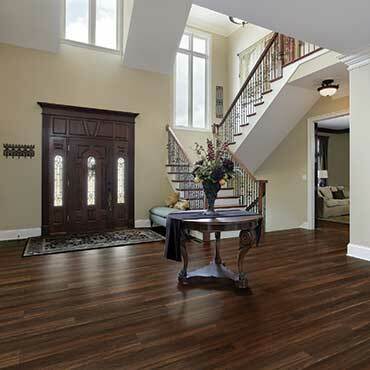 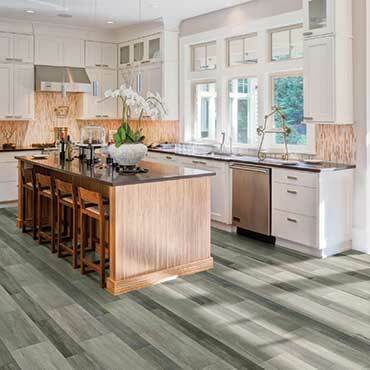 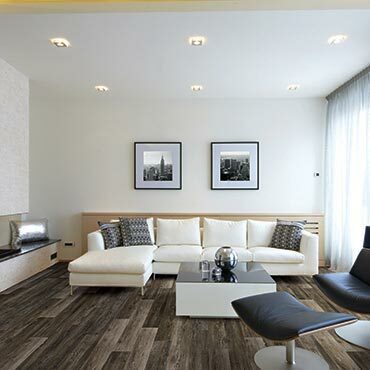 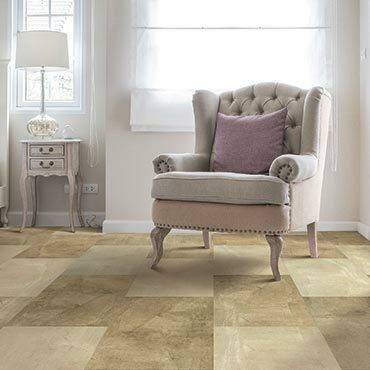 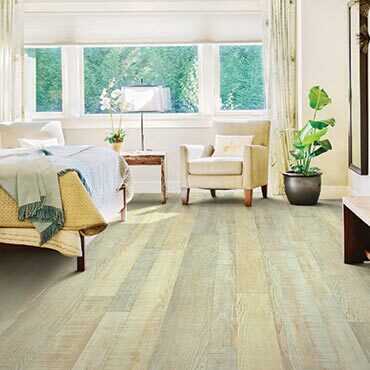 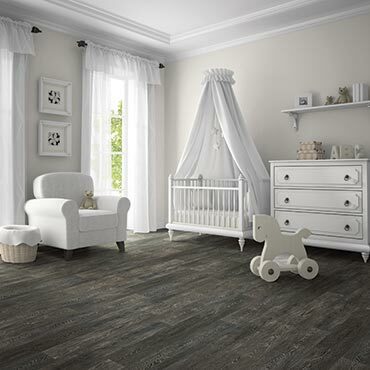 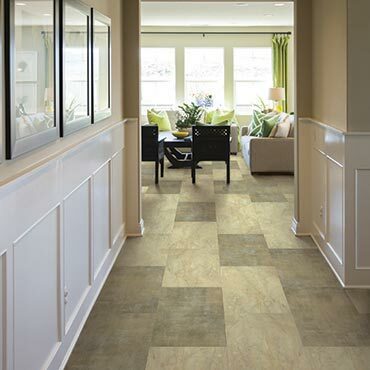 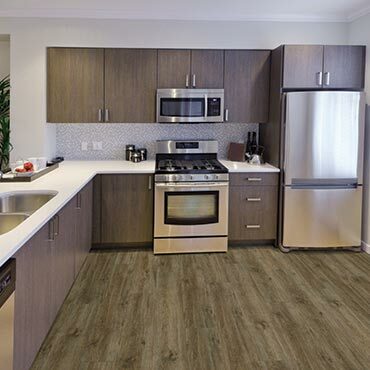 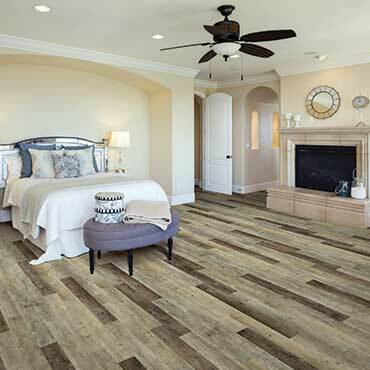 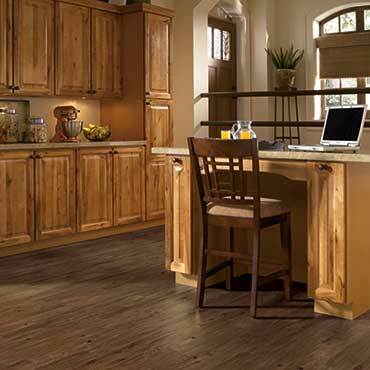 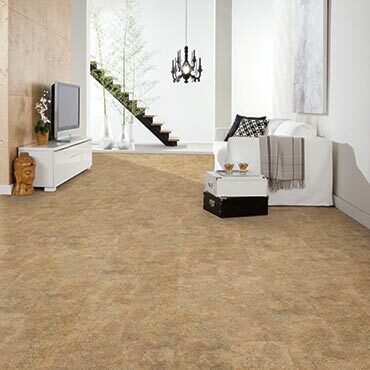 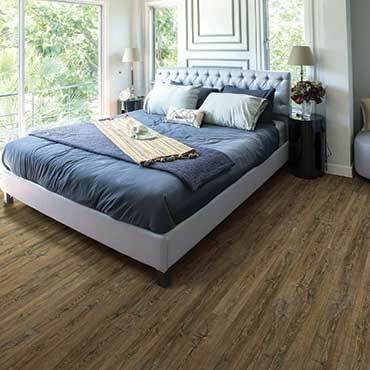 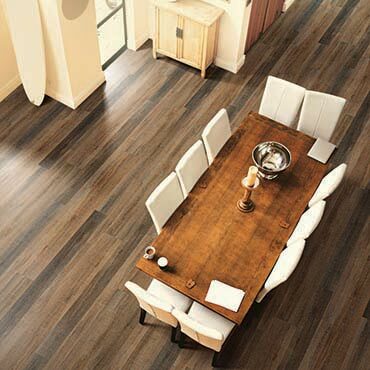 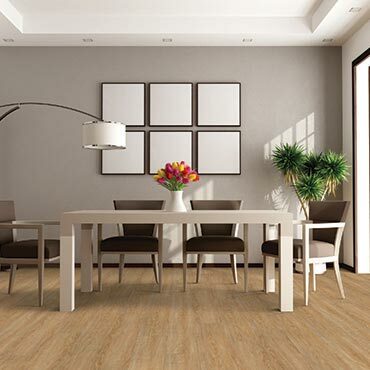 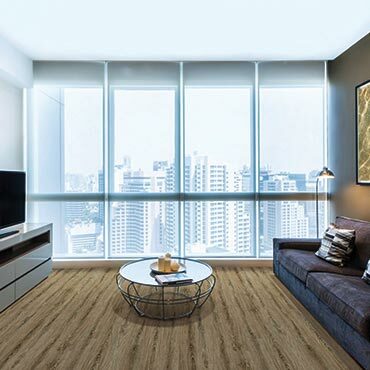 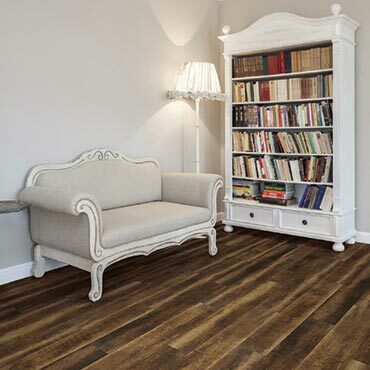 Each COREtec Plus plank has an attached cork underlayment for a quieter, warmer vinyl floor that is naturally resistant to odor causing mold and mildew.